Star National Outreach Worldwide, Inc. (Non-Profit) Supplying the world’s poor with food for the body and soul. We minister in different parts of India and other countries. Many areas are forgotten by the world but not by God. We continue to serve in the United States of America through teaching, conferences, ministering, bible studies, marriage mentoring, media, publishing books, and serving at our local church. The scale of need in India is overwhelming. Families are extremely poor and unable to send their children to school so many generations are lost to despondency. We partner with other ministries to help the underprivileged, to teach, train, equip, and provide practical needs as well. We hosted a conference for leadership in April/May 2008 with 300 pastors and leaders in attendance. 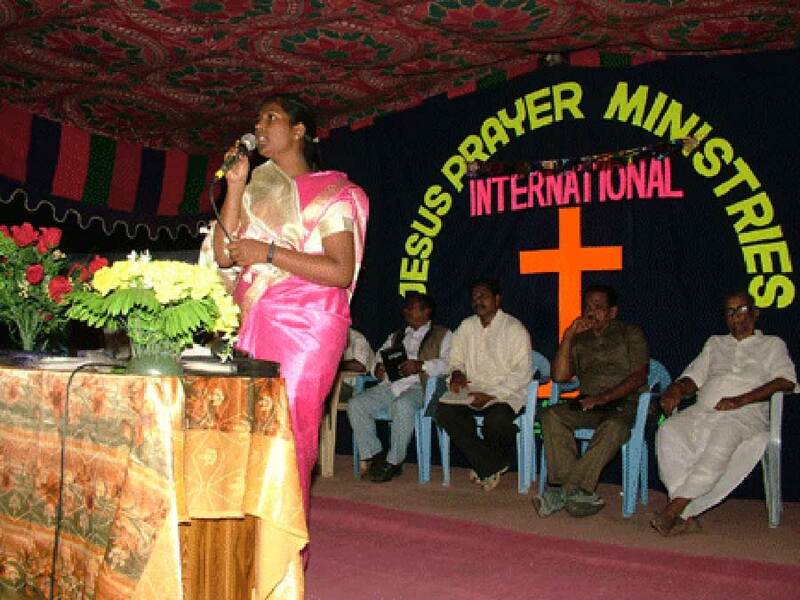 FOREIGN OUTREACH IN INDIA Star National Outreach Worldwide partners with other ministries to share the Gospel through building of churches, children’s ministry, and Bible schools in India and teaching in other Nations as well. The Children’s Mercy Development Centers in India offer training up to the high school level and promotes a faith-based atmosphere of loving and caring for each one. School supplies, clothing, medical attention and health education are also among the many aspects provided on an ongoing basis. “Jesus loves the little children…” Currently there are two Mercy Child Development Centers with 129 children enrolled. Hope is brought to these children by providing food, clothing and education. By providing for their physical needs, God opens the door for us to introduce them and their families to Jesus Christ. Bible Schools “The harvest is plentiful, but the workers are few. Ask the Lord of the harvest therefore to send out workers into his harvest field…” (Luke 10:12) We are committed to training ministers and lay leaders. Students are taught the Bible, how to evangelize, disciple and counsel. They also learn to effectively communicate the life-changing message of the love of Jesus Christ and disciple new believers. Over 855 million people live in the rural areas of India. There are 650,000 villages in India and only one-third of them have ever heard the Gospel. We hold gospel meetings, showing Biblical videos, musical presentations, home and hospital visitations, provide Bibles, brochures, and books to further understanding of spiritual truths. As a result, many have made a decision for Jesus Christ and are followers today. The decision to become a Christian in India is not taken lightly as it frequently involves persecution and rejection by family and friends. 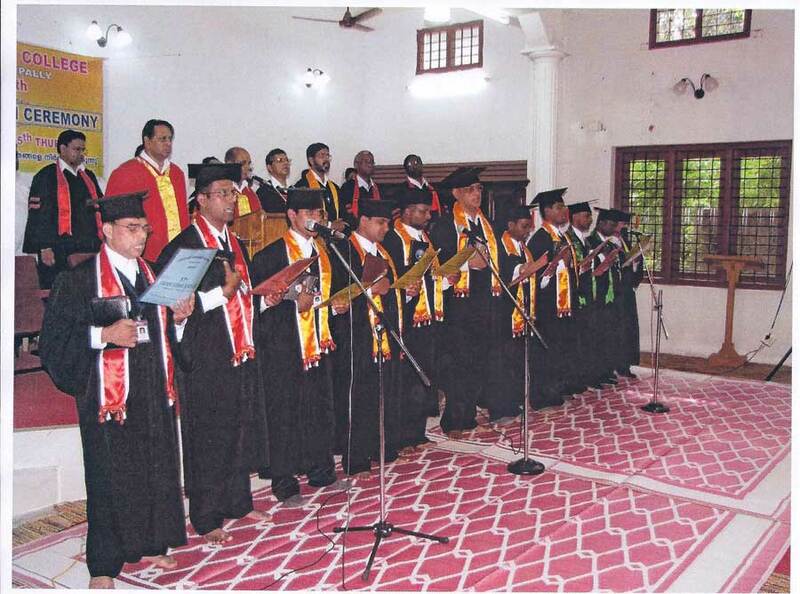 Our evangelists and Bible College graduates are carrying the Gospel of Jesus Christ to remote villages of India. The new converts begin their commitment to Jesus in Bible study groups and services, which are held in the homes of other believers. As a congregation grows, a more suitable place of worship becomes a pressing need. We help sup- port and equip a local pastor with training and guidance, to assist in successfully planting a healthy New Testament church. Our local church has three new satellite church- es in Slovakia. Our desire is to help teach, train, and equip other leaders and the Body of Christ wherever God sends us. In areas of the world where poverty and violence once ruled, God’s love and mercy is breaking through in powerful and practical ways through provision and miracles. We partner with Pastors in different parts of Africa.